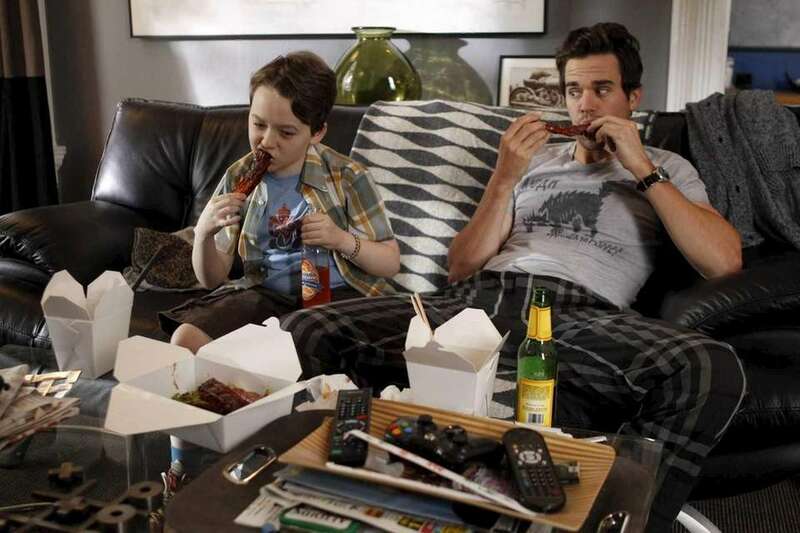 From "The Odd Couple" to "Clueless," Hollywood hit movies long have given rise to shows on the small screen. Melanie Field, Brendan Scannell and Jasmine Mathews will become the new "Heathers" when Paramount Network releases the reboot in 2018. Shannen Doherty, who played Heather Duke in the 1988 movie, will also guest star in three episodes. 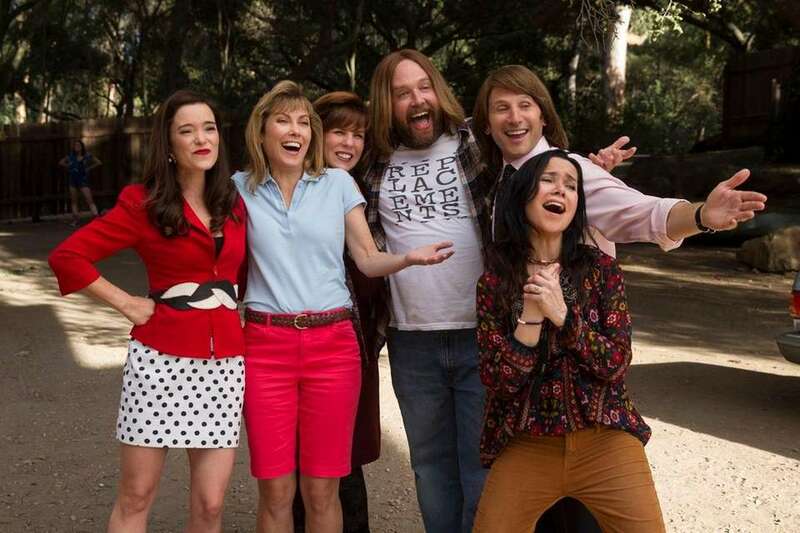 David Wain's 2001 cult favorite, "Wet Hot American Summer," sparked two TV spinoffs on Netflix: "Wet Hot American Summer: First Day of Camp" and "Wet Hot American Summer: Ten Years Later." After first appearing onscreen in Marvel's "Captain America," Peggy Carter (Hayley Atwell) won the hearts of the Marvel Cinematic Universe's fan base and earned her own spinoff series, "Marvel's Agent Carter." The classic horror movie "The Exorcist" became a TV series on Fox in 2016. The series follows follows three priests dealing with different demonic beings targeting a family and a foster home. Based on the 2011 film of the same name, CBS' "Limitless" follows Brian Finch (Jake McDorman) as he discovers NZT, the drug that allows him to unlock extraordinary cognitive powers. In 2015, MTV adapted the 1990s horror slasher franchise "Scream" for the small screen in "Scream: The TV Series." "From Dusk Till Dawn: The Series"
D.J. Cotrona plays Seth Gecko, a role created by George Clooney in the 1996 film, in Netflix's "From Dusk Till Dawn: The Series." HBO's "Westworld" is a science fiction western thriller based on the 1973 film of the same name, and partly its sequel, "Futureworld." 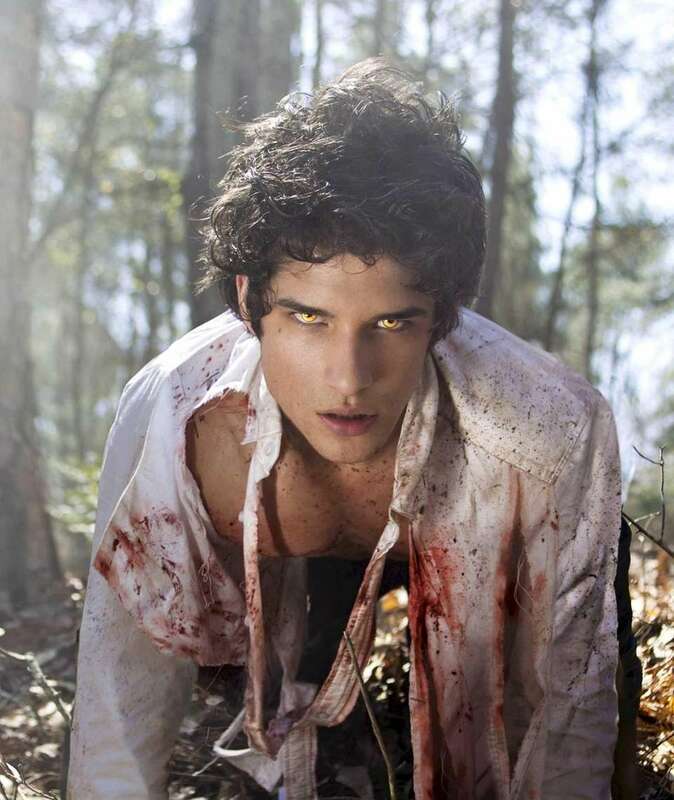 MTV's "Teen Wolf" starred Tyler Posey as Scott McCall, a role created on the big screen by Michael J. Fox (as Scott Howard) in 1985. Lindsey Shaw and Ethan Peck starred as Kat Stratford and Patrick Verona on the ABC Family sitcom "10 Things I Hate About You." Julia Stiles and Heath Ledger played the roles in the 1999 movie. Freddie Highmore is a teenage Norman Bates, while Vera Farmiga plays his mother, Norma, on the drama "Bates Motel," which so far has had a two-season run on A&E. It serves as a prequel to the classic Alfred Hitchcock horror film "Psycho" (1960). 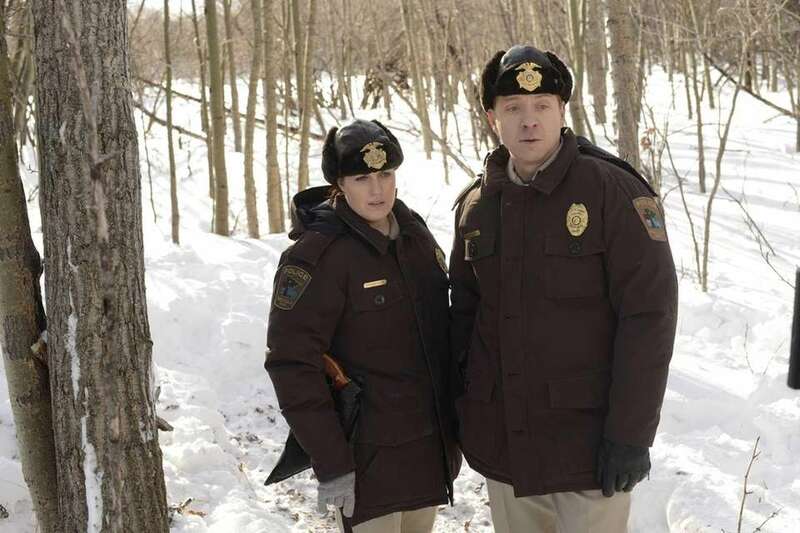 Allison Tolman and Shawn Doyle star in the FX series "Fargo," which is based on the Oscar-winning 1996 movie by Ethan and Joel Coen. 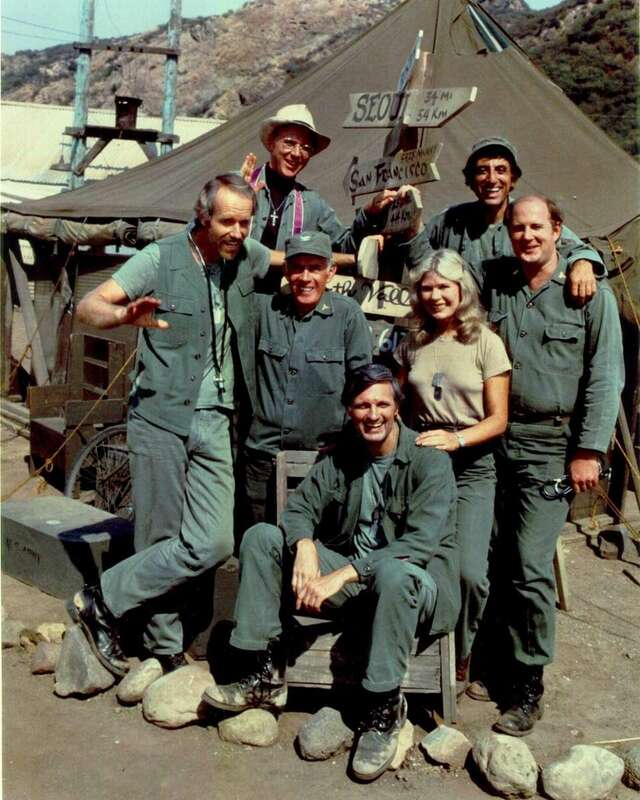 Alan Alda, seated, starred as Hawkeye Pierce in "M*A*S*H," which ran from 1972 to 1983. The series was adapted from the 1970 movie starring Elliott Gould as Hawkeye and Donald Sutherland as Trapper John. The 1995 movie megahit "Clueless" was made into a TV series that ran from 1996 to 1999, first on ABC and then UPN. Rachel Blanchard, center, replaced movie lead Alicia Silverstone as Cher, but Stacey Dash, left, and Elisa Donovan repeated their film roles. Mads Mikkelsen is Dr. Hannibal Lecter, right, on NBC's "Hannibal," based on the 2001 Ridley Scott crime thriller starring Anthony Hopkins. 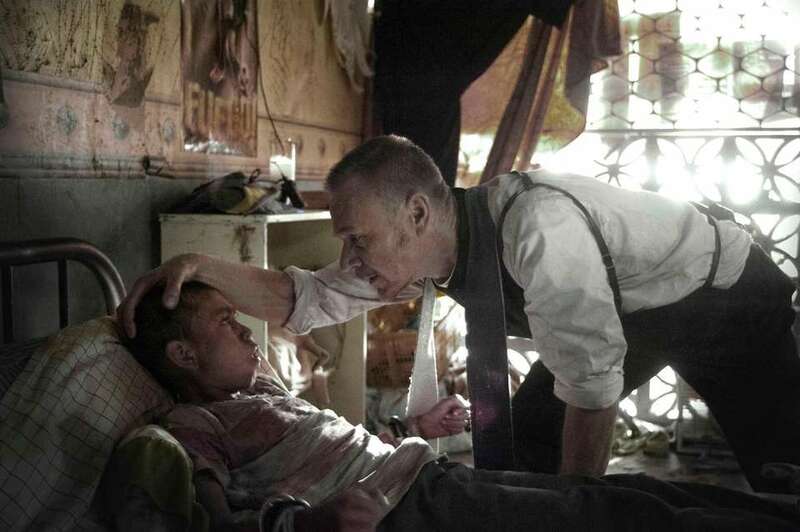 Patrick J. Adams and Zoe Saldana star in NBC's miniseries remake of "Rosemary's Baby," based on Roman Polanski's 1968 film -- which was adapted from Ira Levin's bestselling horror novel published the previous year. 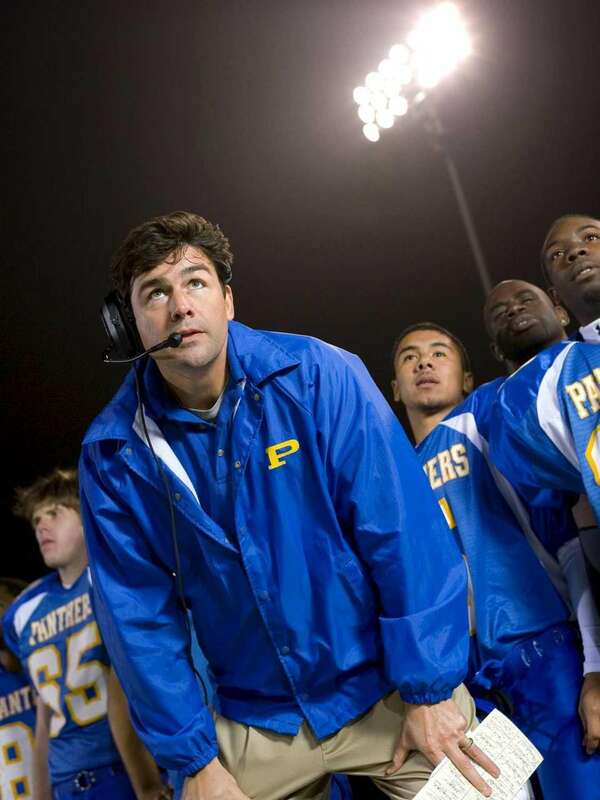 Kyle Chandler was the coach trying to lead a high school football team to victory on the acclaimed series "Friday Night Lights," which was based on the 2004 film starring Billy Bob Thornton. The 1992 movie "Buffy the Vampire Slayer" may not have been a huge hit, but the TV series starring Sarah Michelle Gellar was a bloody hit that ran from 1997 to 2003. "About a Boy," Hulu. Two seasons and done -- probably. This Jason Katims ("Friday Night LIghts") comedy is likely not returning for a third season, but the first two are here. It's different, occasional eccentric -- ditto amusing. But Katims is one of TV's most unique voices, and you can hear his voice here, with David Walton and Minnie Driver, too. 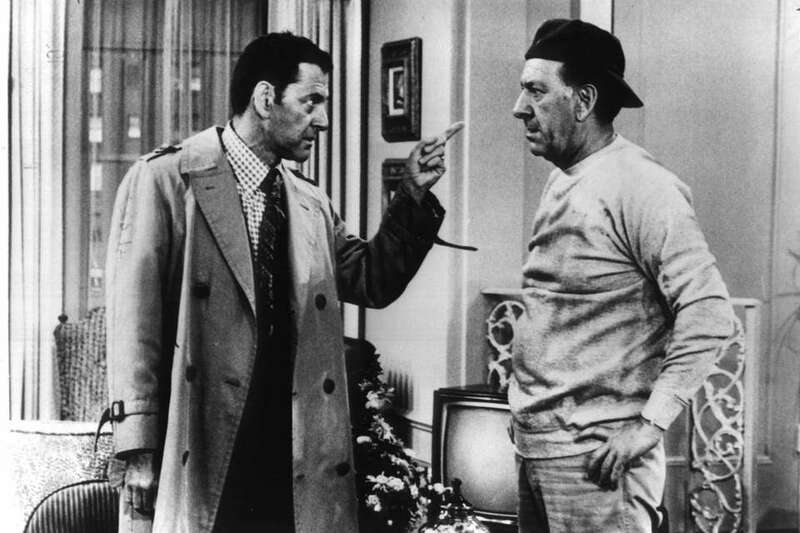 Tony Randall, left, and Jack Klugman starred as Felix and Oscar on the 1970s sitcom "The Odd Couple." Jack Lemmon and Walter Matthau played the roles in the 1968 movie. Rachel Dennison, left, Sally Struthers and Valerie Curtin starred as the secretaries on ABC's "9 to 5," which ran from 1982 to 1988. Dennison's sister Dolly Parton, Jane Fonda and Lily Tomlin played their respective roles in the 1980 movie hit. 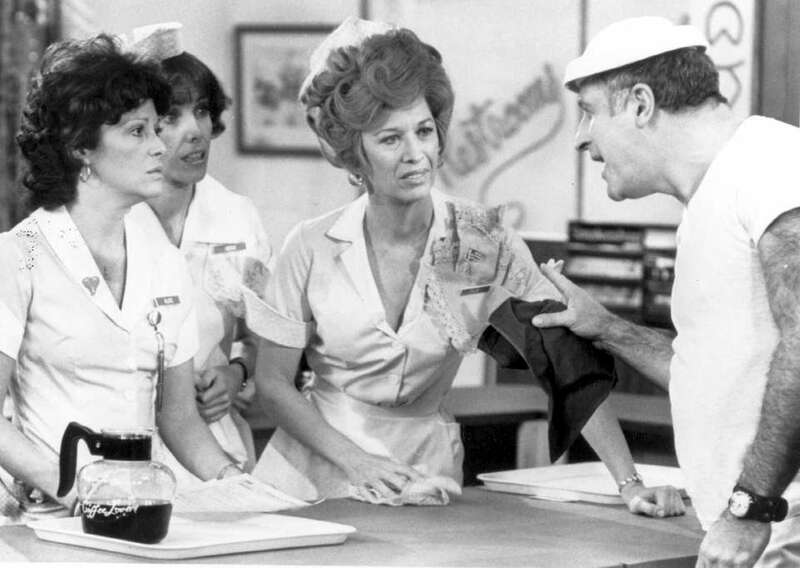 Linda Lavin, left, played the title role in "Alice," based on the 1974 movie "Alice Doesn't Live Here Anymore." 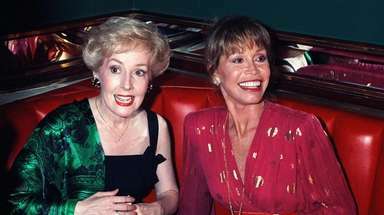 Her co-stars included Beth Howland, next to Lavin, Polly Holliday and Vic Tayback. 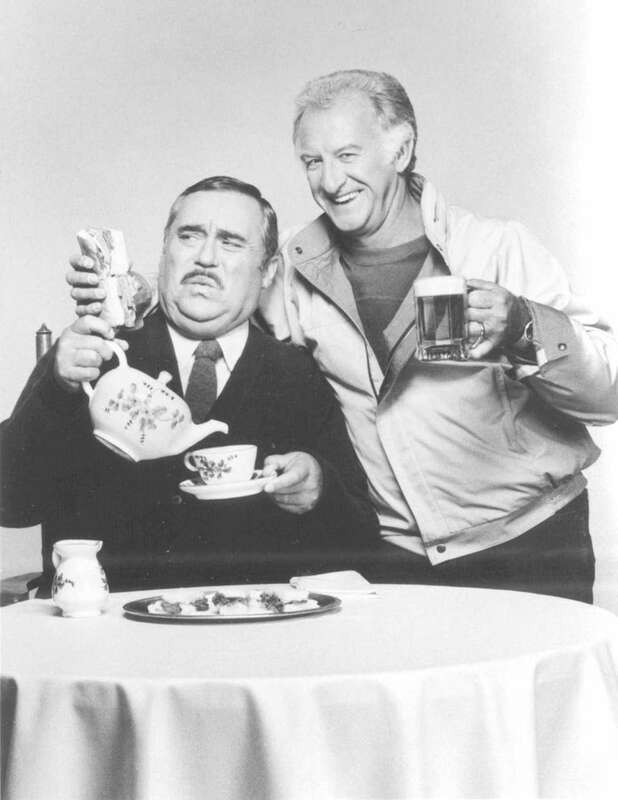 Christopher Hewett, left, played TV's "Mr. Belvedere," a role that earned Clifton Webb an Oscar nomination in the 1948 comedy "Sitting Pretty." Bob Uecker starred as his cranky boss in the sitcom, which had a five-year run from 1985 to 1990. 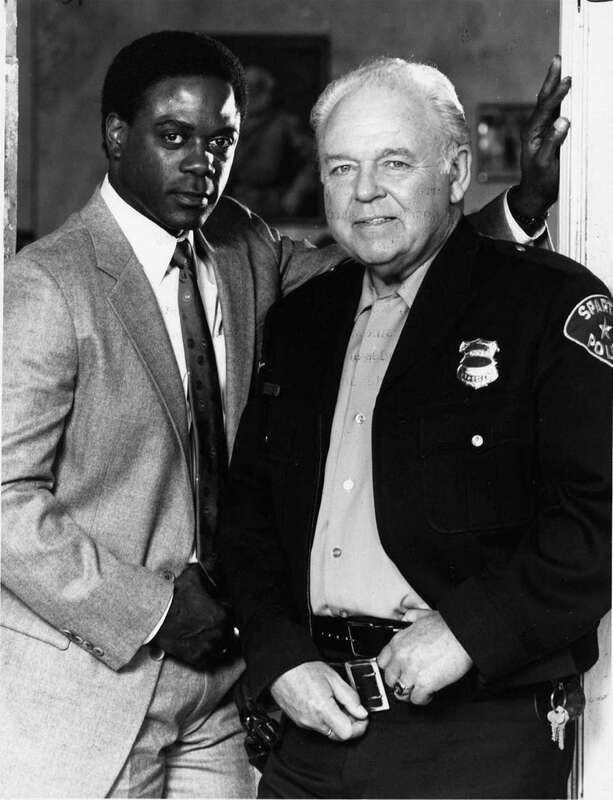 Howard Rollins, left, and Carroll O'Connor starred in the police drama series "In the Heat of the Night" from 1988 to 1995. 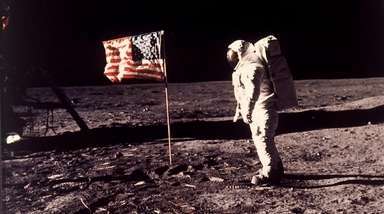 Sidney Poitier and Oscar-winner Rod Steiger starred in the 1967 movie version. "Private Benjamin" ran on CBS from 1981 to 1983. 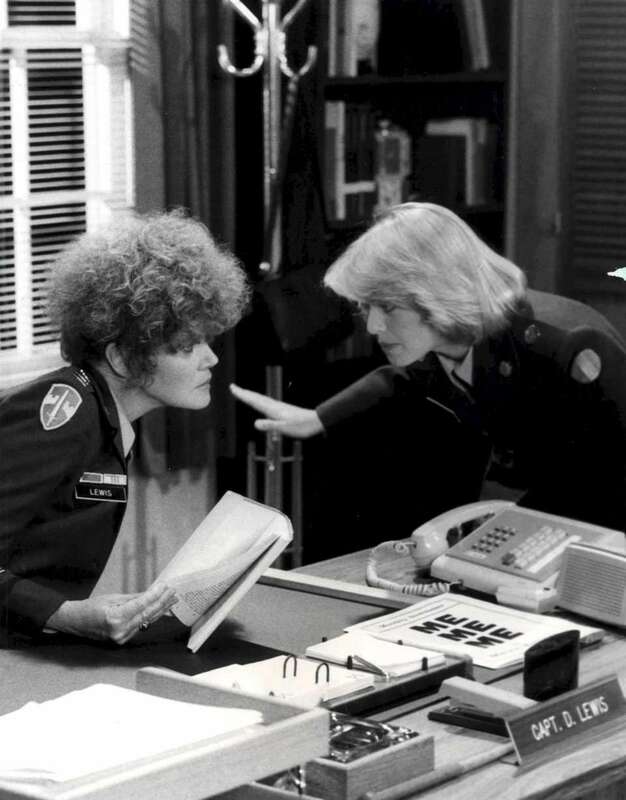 Eileen Brennan, left, reprised her role from the 1980 movie as Capt. Doreen Lewis, and Lorna Patterson was Pvt. 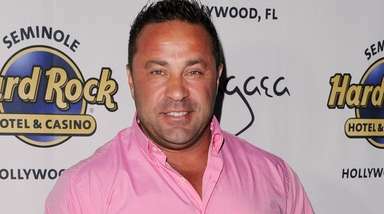 Benjamin, the screen role created by Goldie Hawn. 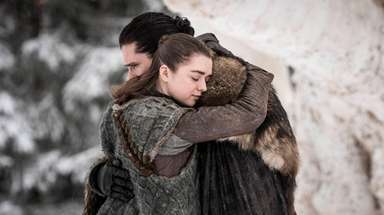 17 movies based on TV shows Here are just a few of the most memorable movies based on TV shows. Our critic's picks for best, worst movie remakesHow have movie do-overs fared at the box office over the years? Here's a list of the best and worst remakes of the new millennium. 55 books turned into moviesA look at bestselling books that became movie blockbusters.